The City of Monroeville, Indiana is located within the Northeast Indiana area. 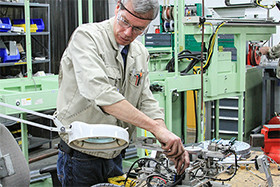 In 1997, AMC formed a second manufacturing facility in response to increased market demand. 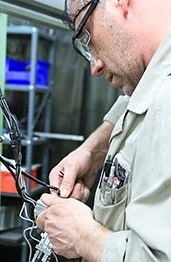 American Mitsuba is supported by our Associates abilities and actions. 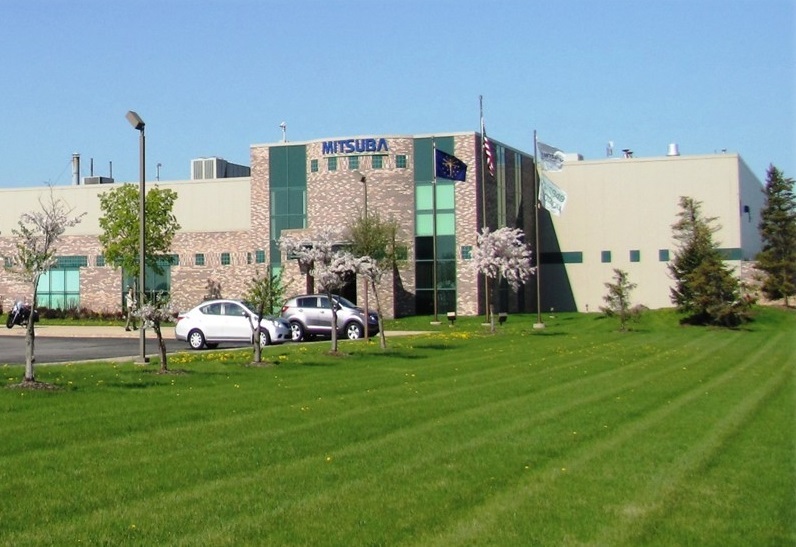 Mitsuba's growth and development is the sum of our Associates personal growth. AMI currently has a job opportunity. If interested, please submit your resume to the contact listed below. Please click on the title to view the position details.